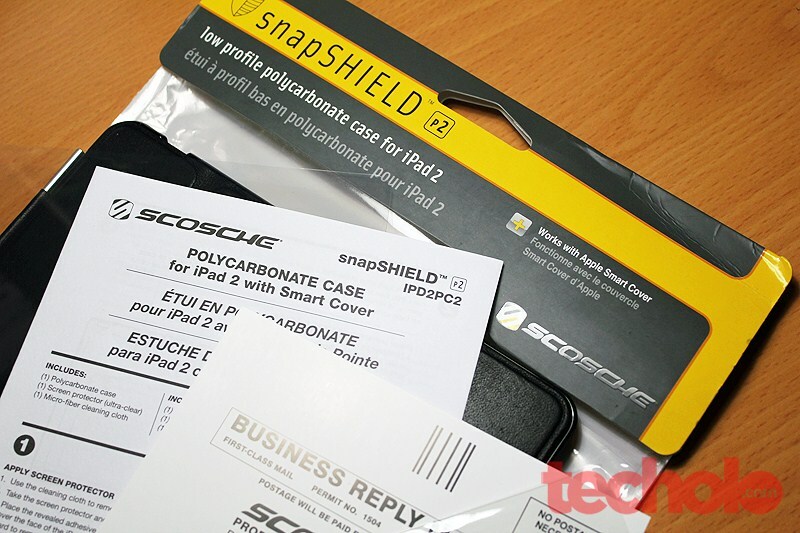 The Scosche SnapSHIELD for the iPad 2 is slim snap-on polycarbonate case that provide durable and good protection for your device. It is compatible with Apple’s Smart Cover, which was an instant buy for me since I have a spare of that. I initially wanted to get a folio, with the strap and all but most of them made the iPad 2 too bulky so this Scosche’s SnapSHIELD was just perfect. 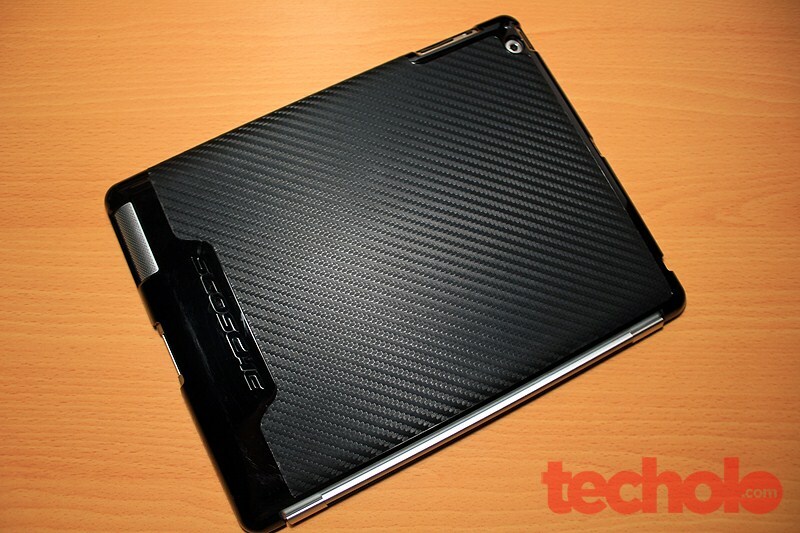 Unlike my other delicate and more expensive Grove Bamboo case, the Scosche SnapSHIELD offers a more handy and curvy profile that is perfect for the iPad 2. 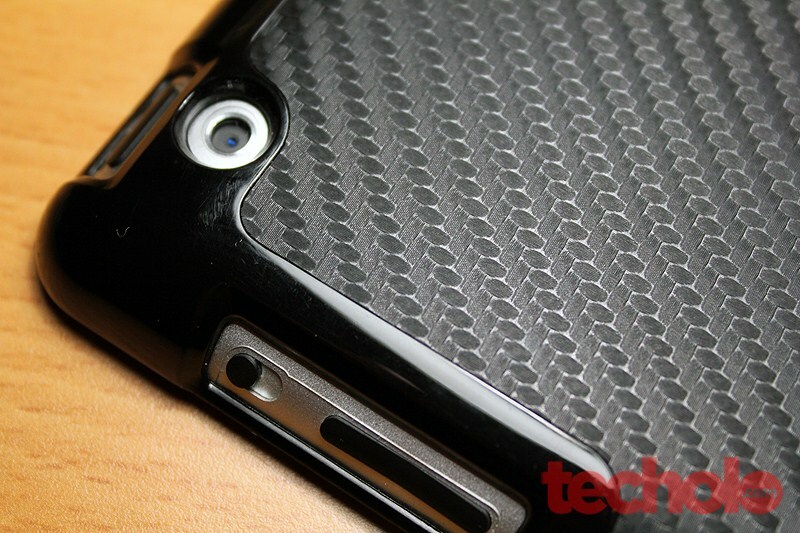 The carbon-fiber texture at the back adds grip and coolness to an otherwise boring case. 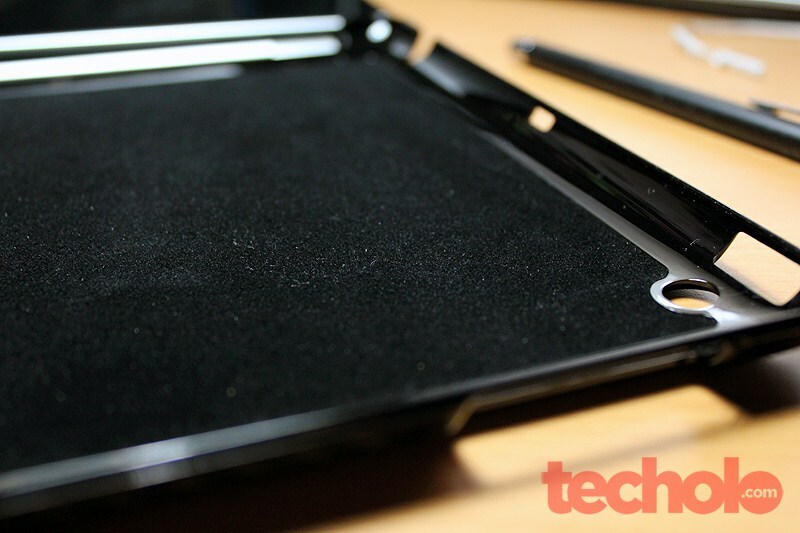 The interior has a felt lining to protect the back of the iPad from scratching and moving. The opening ports are minimally cut to shape without being too open and prone to bumps. One minor caveat was the shiny glossy finish the case has and as you can see from the photos, it can easily be scratched up, But that’s what cases are for - protecting the device it’s on. 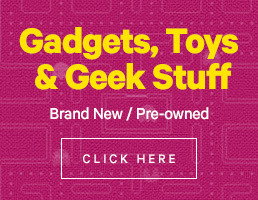 Don’t tell me you’re going to buy a case for your case. 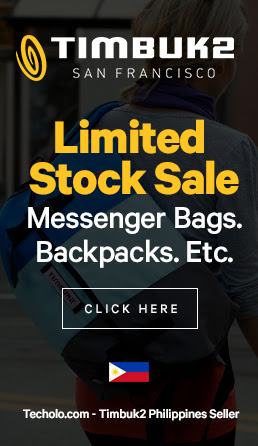 The SnapSHIELD retails for $40. 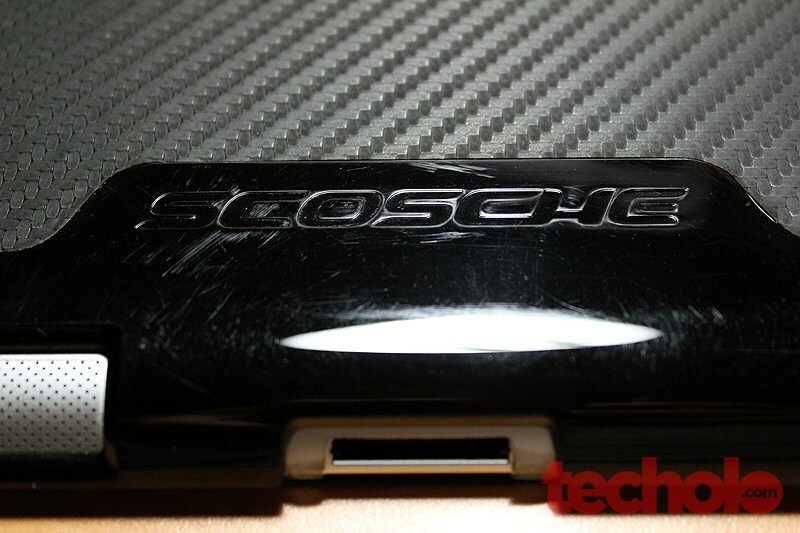 If you have an iPad 2 and have the Smart Cover or even considering getting one, the Scosche SnapSHIELD is really a good choice. I really like this case.